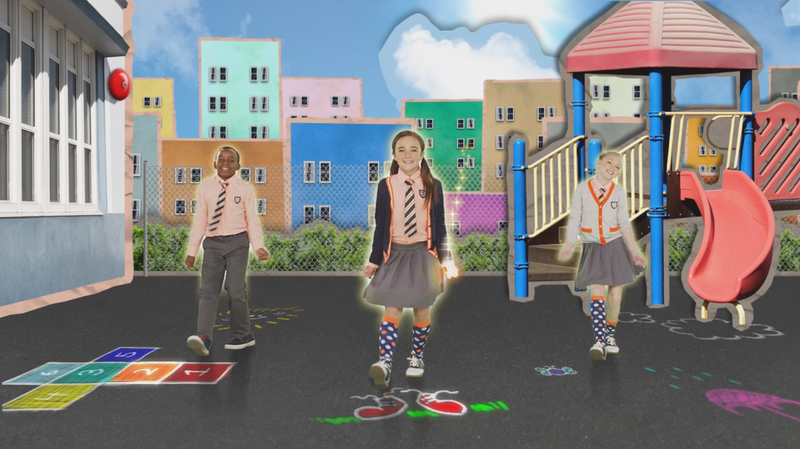 Ubisoft has announced a new entry in the best-selling Just Dance Kids series. 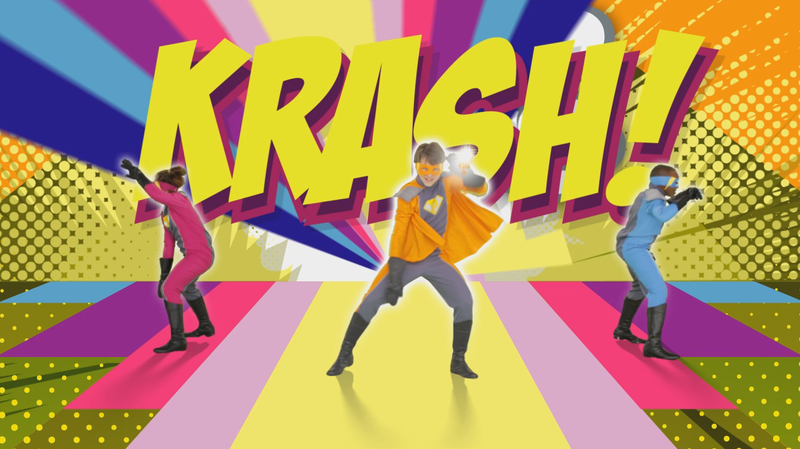 The fourth entry in the sub-series is coming to Wii, Wii U and Xbox 360 with Kinect, and arrives in the UK on October 25. It has 30 songs from various pop artists as well as TV shows and movies; the track list is revealed below. 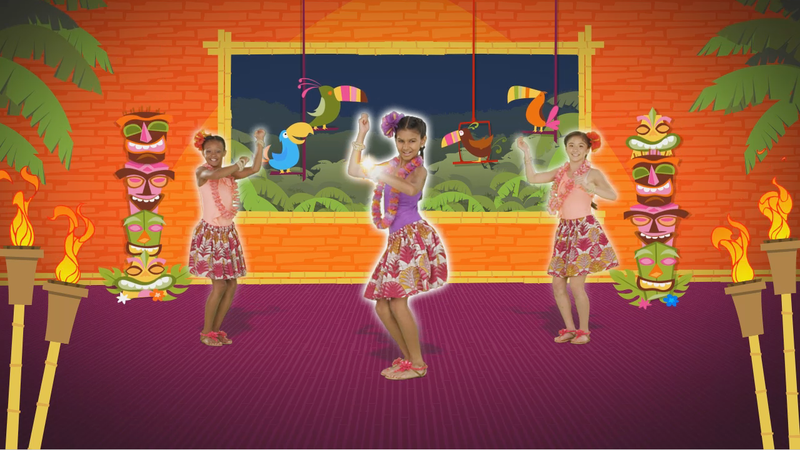 Just Create Mode: Exclusively for Kinect, Just Create Mode lets kids star in their very own music video by creating their own original choreography and dance routines. Dance Director Mode: Available for the Wii U, Dance Director Mode allows one player to act as the leader by using the GamePad to surprise players with dance move suggestions in the middle of songs. 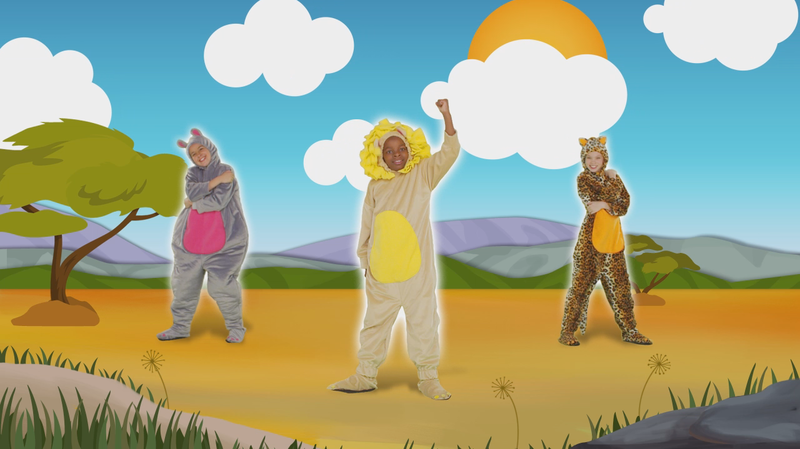 Kids can show off their unique moves and get awarded points from the Dance Director. Parents Corner: This feature put the parents in control. 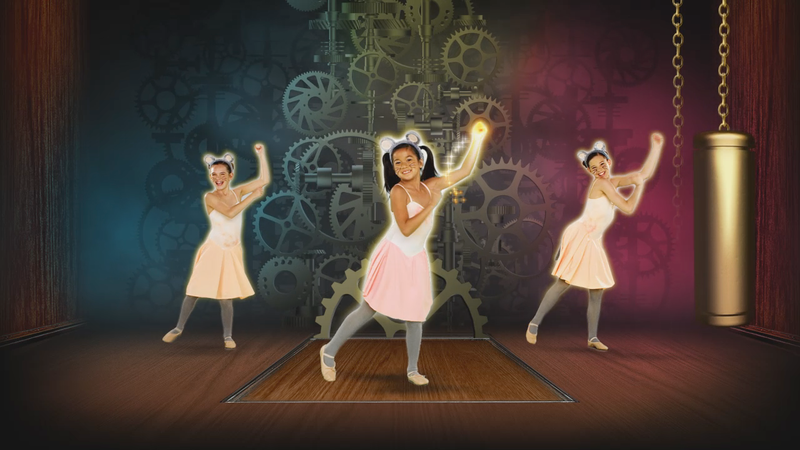 With non-stop shuffle, fitness tracker, and custom playlists, Parents Corner even lets parents see how many calories their child is burning while dancing. Check out a few screens below.